Earlier this week the power equipment industry learned of the loss one of our prominent and beloved leaders, Fred Whyte, former president of Stihl Inc. after a fight with an aggressive form of cancer. Whyte was 70 years old. 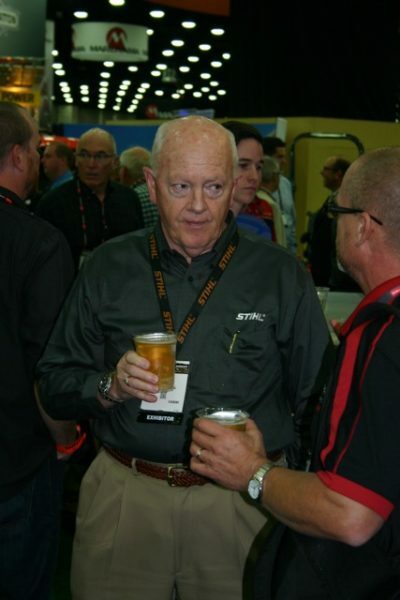 Whyte began his career with Stihl in 1971, moving up the ranks within Stihl’s operations in his homeland of Canada before joining Stihl Inc. in Virginia Beach in 1992 as president of Stihl. Many credit Whyte as the reason Stihl has become the household standard for gasoline-powered handheld equipment in America. 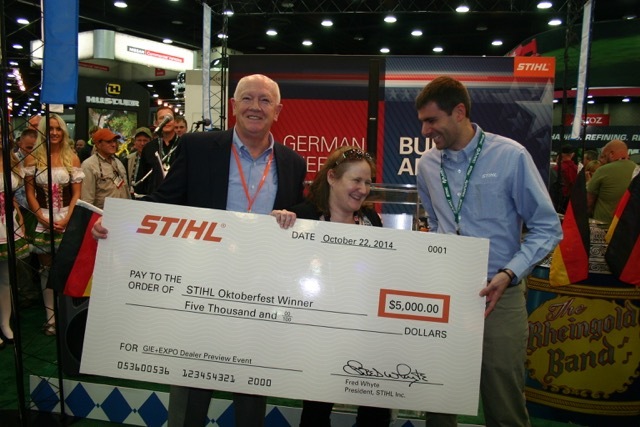 After serving Stihl for more than 45 years, leading the company for 23 of them, he retired, and was named sole director and chairman of the Board of Directors for Stihl Inc. I had the pleasure of meeting Whyte after just a few months of working on Power Equipment Trade. During the flurry that is GIE+EXPO, often conversations can be cut short, interrupted or just have the feeling that there’s something else to do or someone else to talk to. Others had given me, the new face in the crowd, nothing more than a sweeping smile and quick comment or two. Fred Whyte was different. He looked me in the eyes, we spoke for quite a while, and he gave me the impression that I commanded his attention from the moment I introduced myself until the moment he walked away. Whyte was intense but endearing each time I spoke to him, both in Louisville at GIE+EXPO, and in a handful of visits to Stihl Inc. in Virginia Beach, Va. It was clear he felt a passion for expanding the power equipment industry—recognizing and appreciating the vital role dealers play the success of the power equipment industry. Whyte was an approachable figure at GIE+EXPO, seen every year mingling with dealers during the Stihl Oktoberfest reception, beer in hand. He will truly be missed by the industry. An avid sports fan, outdoor enthusiast and like many true Scotsmen, Whyte played the bagpipes. He is survived by his wife Karen, their two children Jean and John (wife Stacy) and twin granddaughters, Klarise and Isla.